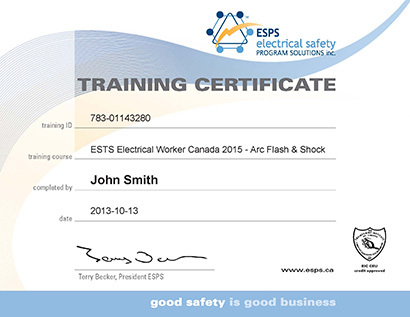 The ECA of Saskatchewan has partnered with ESPS Electrical Safety Program Solutions INC. to bring to you the Electrical Safety Training System (ESTS). 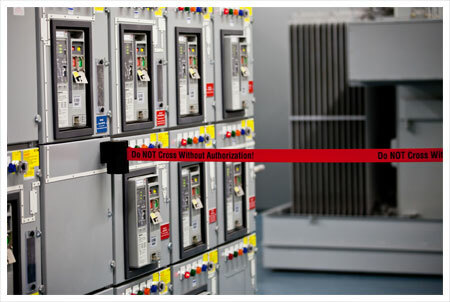 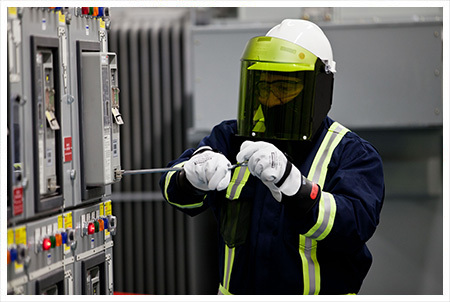 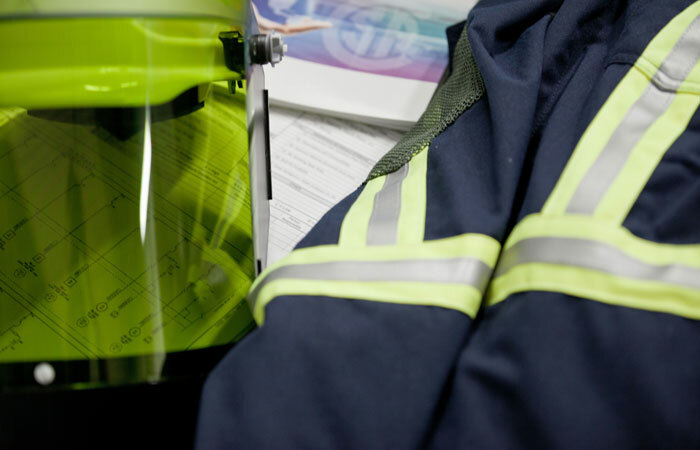 Arc Flash & Shock training for your entire workforce. 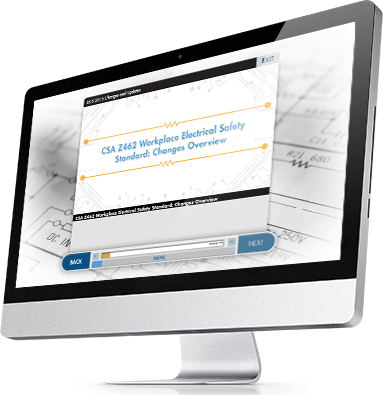 All course options provide a multi-media based, highly interactive experience developed using leading edge technology for the best available online training solution. 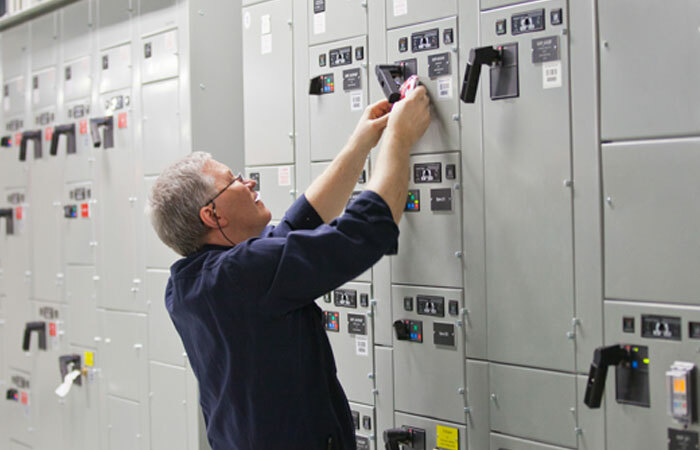 Certification courses are available for Electrical and Non-Electrical Workers that include several modules with multiple lessons, knowledge checks, virtual work task scenarios and a final assessment. 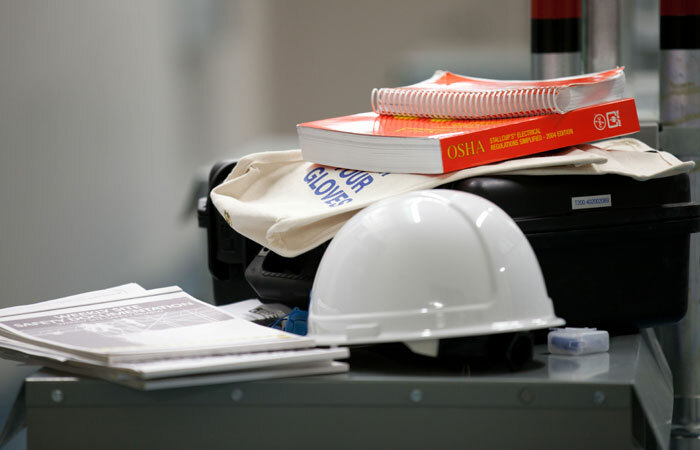 Training certificates are awarded upon successful completion.